As mentioned in the title of this post, the WP7 phone by Nokia has been leaked out of their internal meetings and has been posted online for everyone’s viewing pleasure. 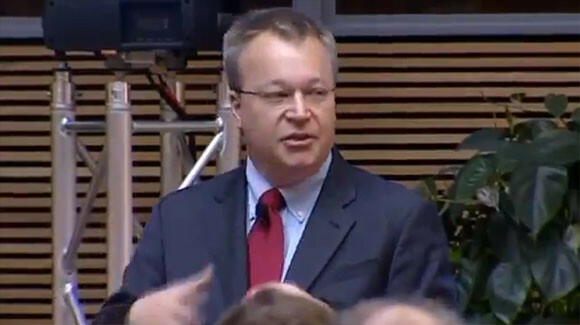 In the video, we can see Stephen Elop asking every everyone to put away their cameras as the device he was about to show was confidential. So now I’m going to just ask everybody to put away your cameras. Turn off all of the recording devices. I’m serious because I’m going to share something with you that it’s a big debate should we show this in front of what will be thousands of people around the world because this is something that is super confidential and we do not want to see out in the blogosphere, wherever it is. But we think its important to understand how this innovation lives on and how well we as a company are today executing. Let me show you another new device from Nokia. The hardware looks exactly the same as the recently announced Nokia N9 but when an additional physical camera button. 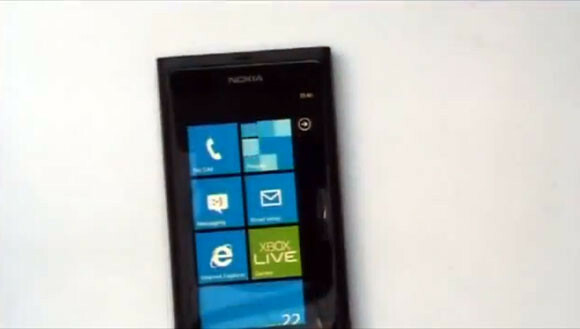 One Response to "Nokia’s First WP7 Phone ‘Sea Ray’ Leaked In Video"